Steam: The ultimate Steam companion for Windows Phone! 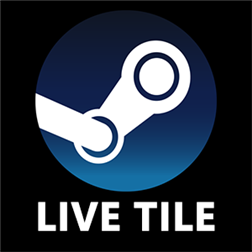 Steam Live Tile for Windows Phone has just received a huge update adding tons of new features and a completely new, modern and stylish user interface. With Steam Live Tile, you can stay on top of everything Steam related in unique Windows Phone style. Browse your own and your friends Steam Profiles. View your total gaming hours & most played games. Get the latest Steam news & deals directly to your home screen. Gaben is in it too! Your Steam Community backgrounds now appear within the application, giving it that personal feel, as well as for all your friends. 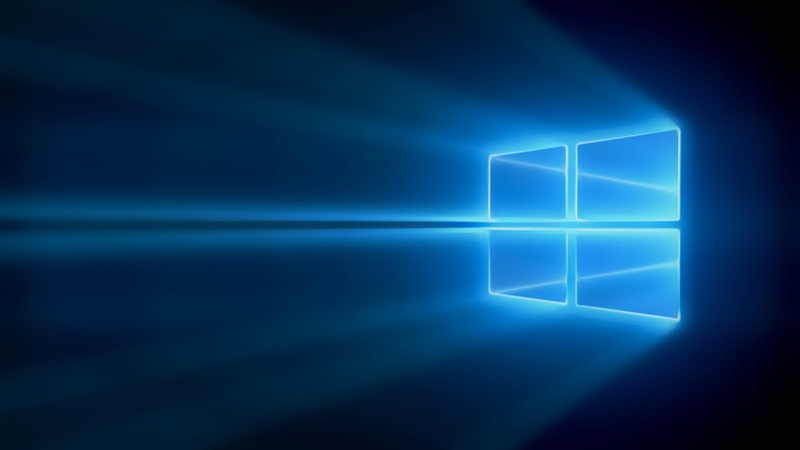 The application has also received a huge number of bug fixes and speed improvements to make it run smoothly and perfectly across all Windows Phone devices. The application also uses the Steam API more efficiently and uses less data. Live Tile update more efficiently.